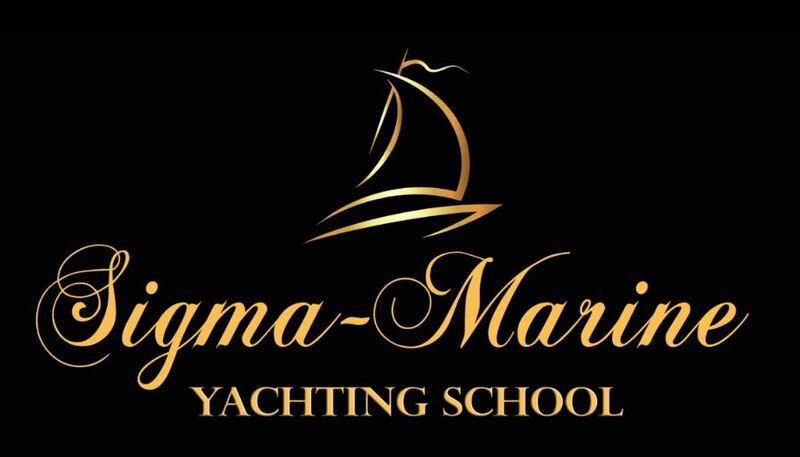 IYT is very excited to announce that Sigma-Marine Yachting School has been granted the privilege of being a recreational IYT Instructor Training Center in the Ukraine with practical training in Greece. We consider this a privilege as it raises the credibility of this school above others and shows that IYT has explicit trust in them as they are one of the very few selected Instructor Training Centres. 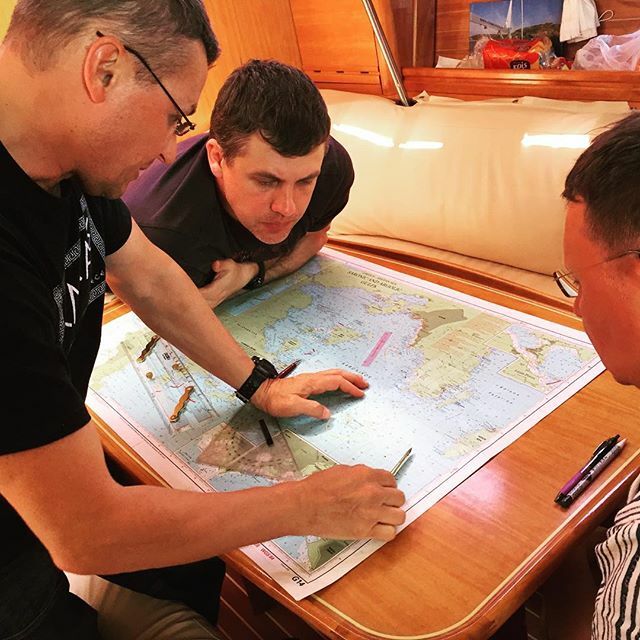 Sigma-Marine Instructor Training Center and their owner/instructor Vitaliy Mikhalyuk, under the direction of John Goode, will provide standard of excellence in yacht training, maritime certification and safety. 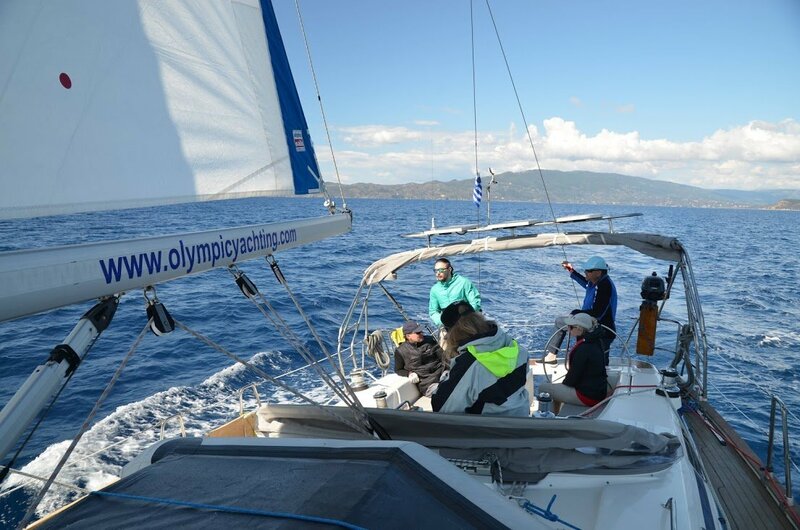 Sigma-Marine Yachting School is authorized by IYT to train yachtsmen for the top yacht qualifications Yachtmaster Offshore, Yachtmaster Ocean and has branches in Montenegro, Greece and Ukraine. 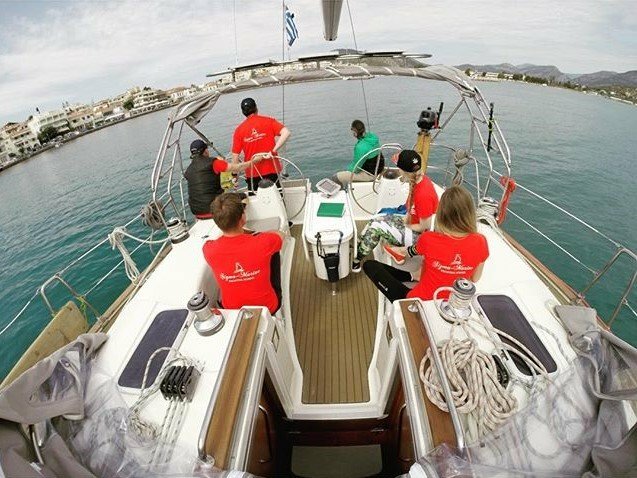 We are absolutely delighted to have Sigma-Marine as a part of IYT team, taking a leading position in yachtsmen training around the world.